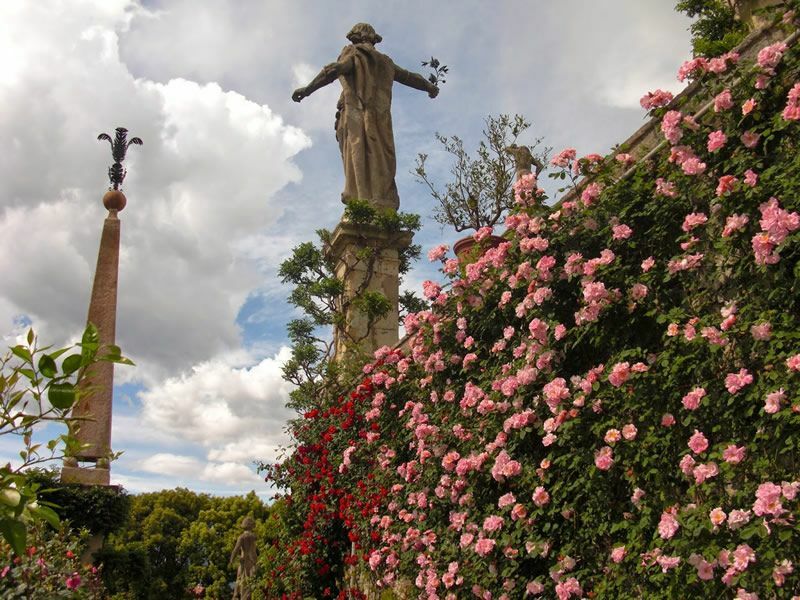 Isola Bella, Isola Madre and Rocca Borromeo of Angera: Season Opening 2019.Confirmed Visiting hours, ticket prices, Guided tours for tourist season 2019.Isola Bella, Isola Madre and Rocca Borromeo of Angera are open every day from March to October 2019. 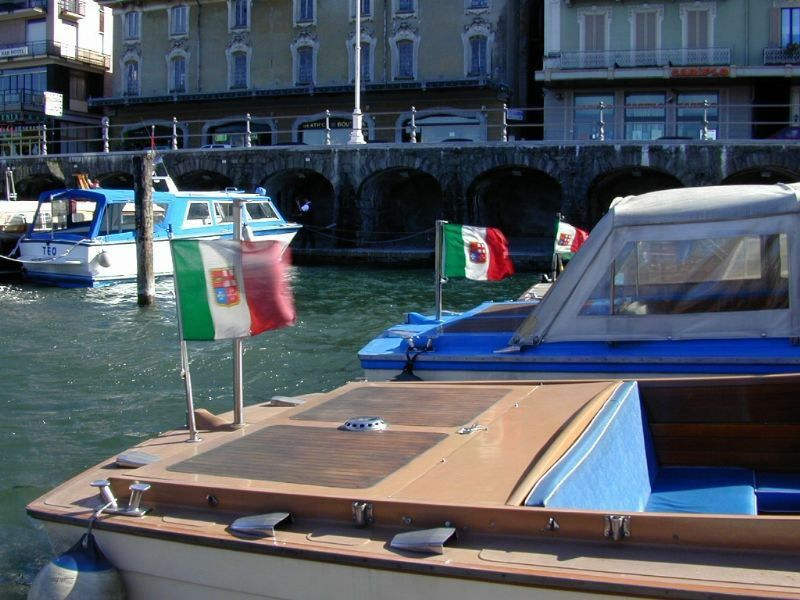 The public transport service offers and rate for Navigation on Lake Maggiore and the Borromean Islands.Excursions Borromean islands of Lake Maggiore daily by appointment via email or telefonica.Boat cruises with taxi service and service groups 24 hours. 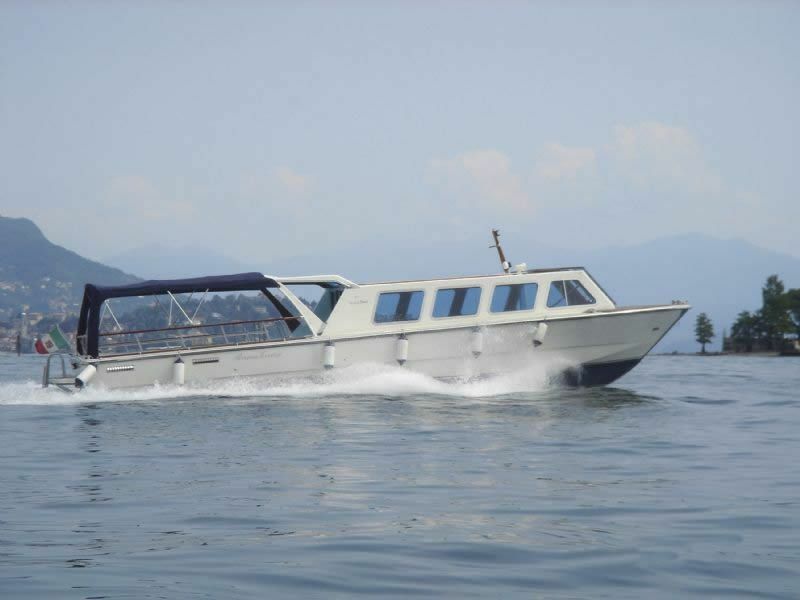 Ente Villa Taranto Botanical Gardens reopens March 15, our shipping company provides our modern and comfortable boats every day. 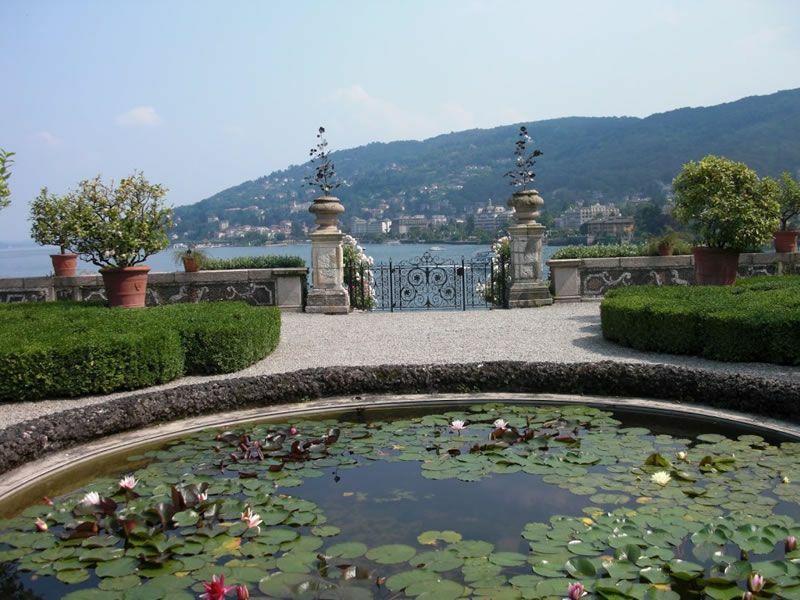 After the Christmas holidays and the last dinner, a trip here to enjoy the spectacular scenery around the Borromean islands with a splendid maggiore lake view. 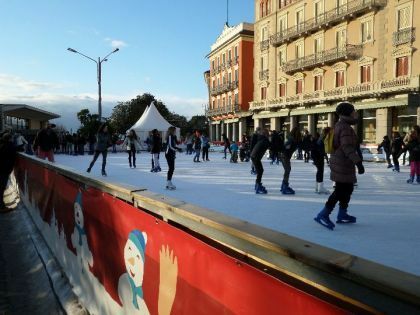 Until January 10 the lake shore in Pallanza will host the ninth edition of "Verbania on Ice". The ice rink is back on Lake Maggiore. 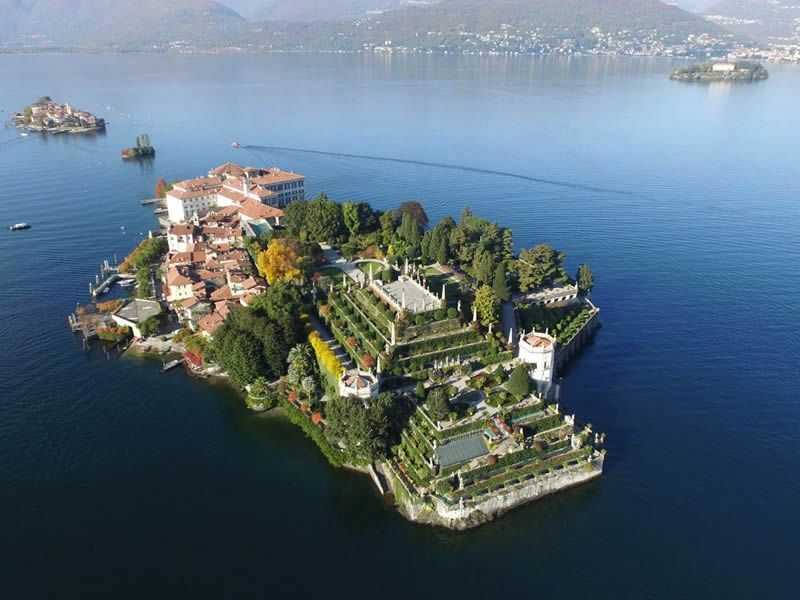 Rates Borromean Islands: guided tours and entrance tickets for visiting museums and beautiful gardens of the island, the island mother and Angera Castle. 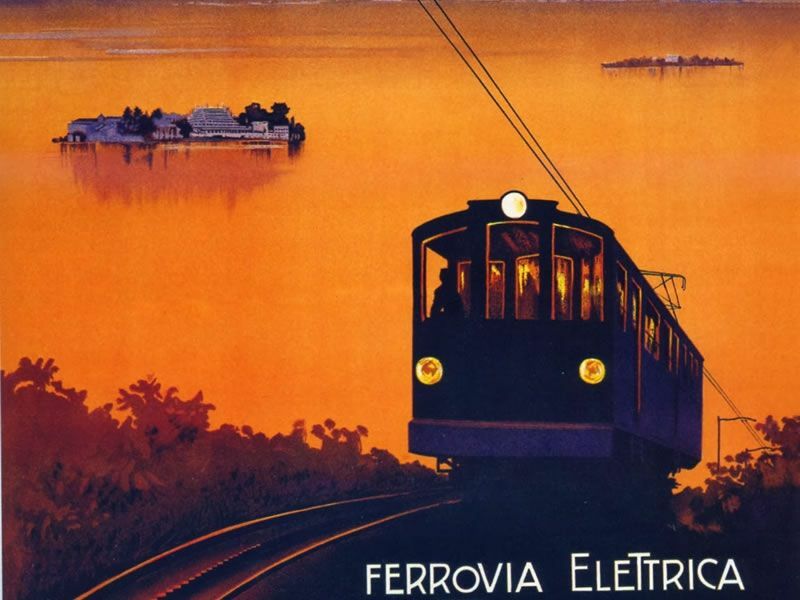 The railway was opened to the public July 12, 1911, but then reclassified as a tramway interurbana.Un wonderful scenery from the slopes of Mottarone stresa up. Outdoor Lake Maggiore: natural activity on the shores of Lake Maggiore. 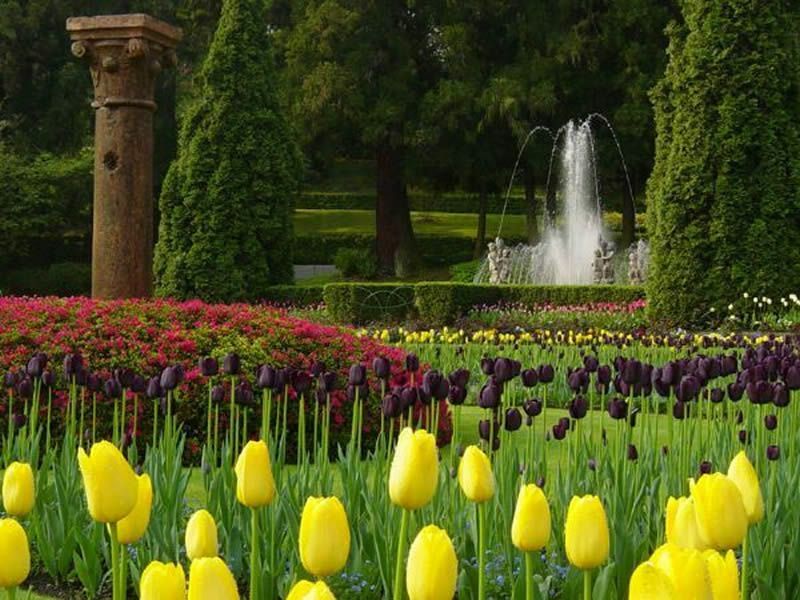 Discover the beautiful scenery and walking trails on the lake increased from one point of view unforgettable. discover our tours by lake. 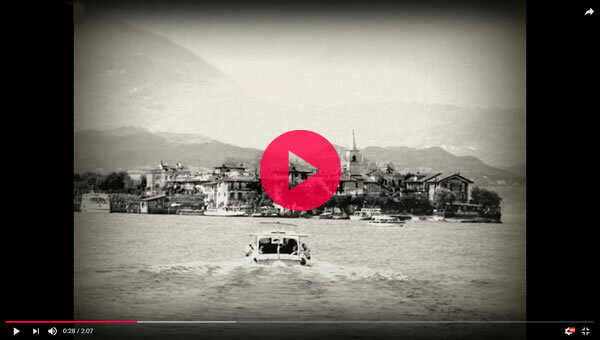 Lake Maggiore and Stresa service boat: navigation Lake Maggiore and Borromean Islands; public transport non-scheduled on Lake Maggiore and the Borromean Islands. 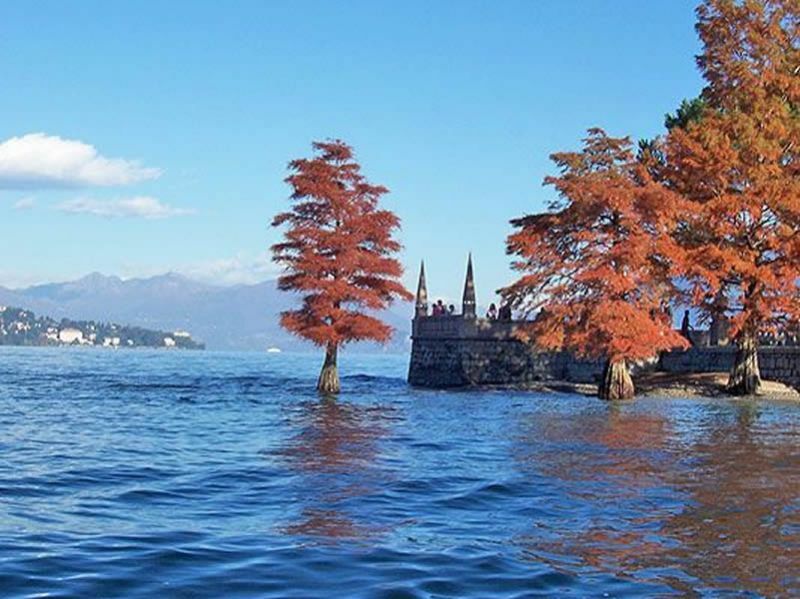 Stresa Tours: Navigation Lago Maggiore, Borromean Islands with ferry cruise service from stresa.Tour the Borromean Islands, lake cruises maggiore.Isola bella,isola pescatori,isola madre by boat. 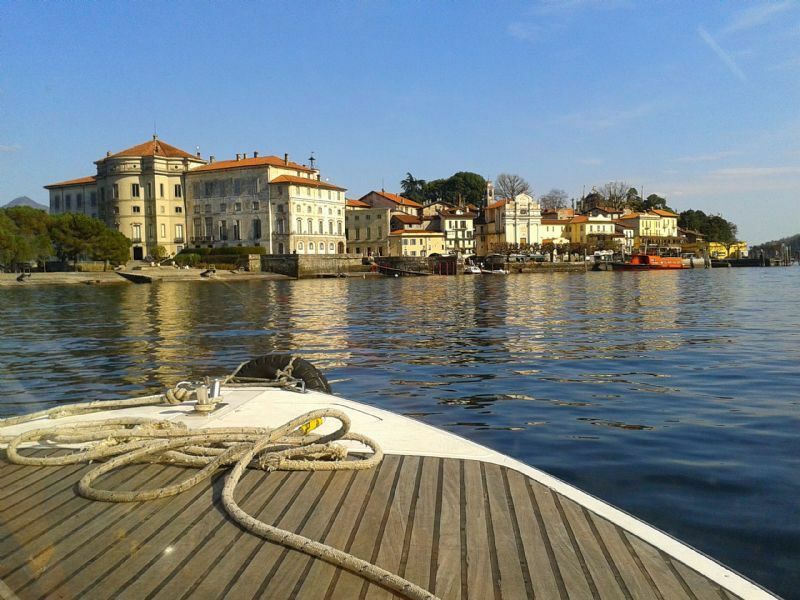 cannero tour, stresa tour, Borromean Islands tour.